There is no doubt that this is the best of the best complex of properties in Cyprus and is the best offer of estate sales - properties in a tourist area close to the sea in the city Limassol. 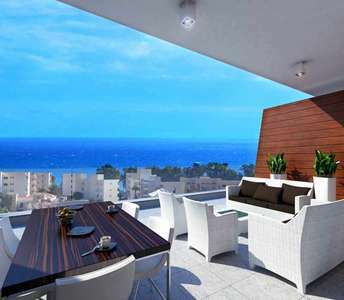 The luxury properties in Limassol offer panoramic sea view. This Cyprus apartment makes a superb real estate choice on the island of Cyprus, as its location allows tranquil moments but also has a vibrant nightlife in the cosmopolitan centre of Limassol city. 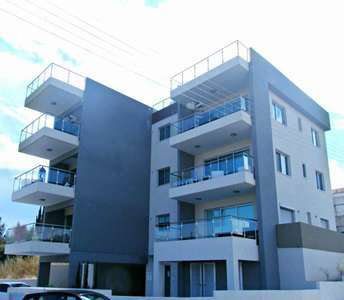 The apartment for sale in Limassol has sea view. If you are looking to buy seaside property in Cyprus, the location and the design must be some of the details that you need to keep in mind. 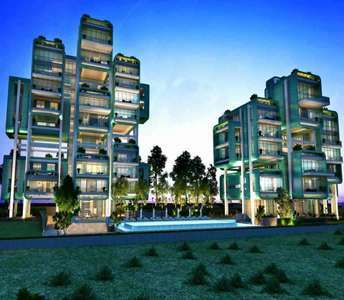 We are proud to present this sea view apartment for sale in Limassol that combines the above and a lot of more. With stunning views like these and very close to the beach, who would not want to buy this beachside property in Limassol? Properties for sale in Limassol are abundant, but to buy an apartment in Cyprus of this quality is an incredible investment. Just a few minutes away from the beautiful sandy beach, this magnificent ground floor apartment is for sale in Limassol, on the island of Cyprus. 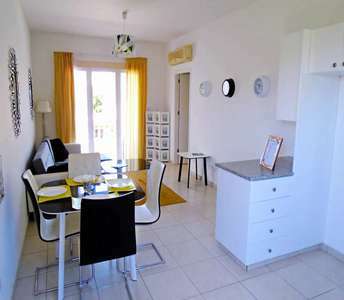 The beachside flat for sale in Limassol (Cyprus) is located in the touristic area of Moutagiaka. 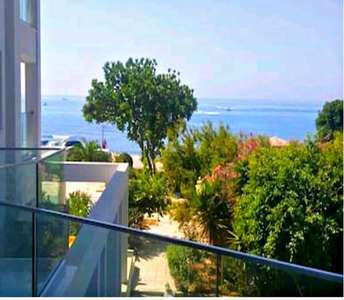 The seaside property for sale in Limassol offers an attractive view of the city and this is an advantage for those who are looking to buy beach apartment in Limassol for permanent residence or for holiday flat or for real estate investment in Cyprus. 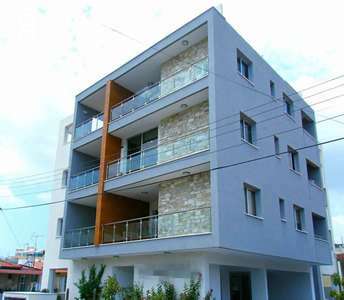 If one of your primary goals is to buy property apartment in Cyprus for permanent residency, a holiday home, or for real estate investment purposes, then this apartment for sale in Limassol, calls for great consideration. 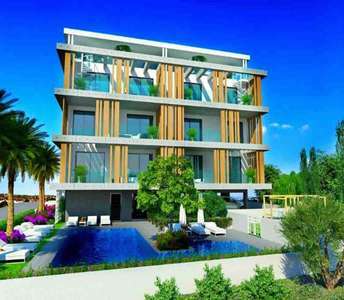 This real estate is located in Panthea, which is one of Limassol most sought after areas. 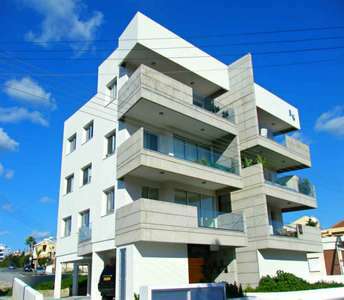 Due to its advantageous location, this apartment for sale in Limassol (Cyprus) is ideal for either residential property or even for investment purposes in Cyprus. The fact that these properties in Limassol enjoy sea, mountain and city views in the city of Limassol In the Ayios Tychonas area is a rare opt. in Cyprus, ensuring that investing in these flats for sale in Limassol will only be a great future-value.